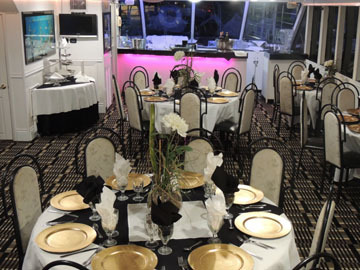 92’ Dinner Cruise Yacht - Lower deck dining w/round tables - Fully air conditioned – Aft buffet brunch and luncheon station – Upper deck and bow seating w/round cocktail tables – Fully Narrated Cruise of Biscayne Bay, Millionaire Row, Port of Miami, Cruise Ship Alley, Dinner Key Marina, Coconut Grove, Downtown Miami and the Miami River area, Fisher Island and Miami Gold Coast. 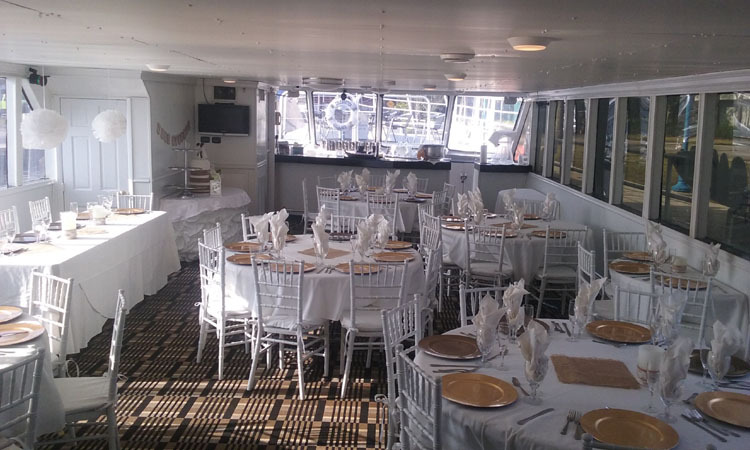 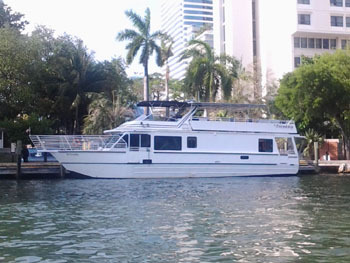 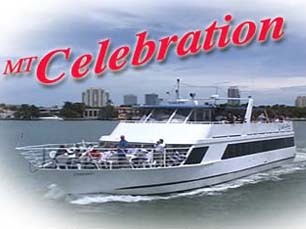 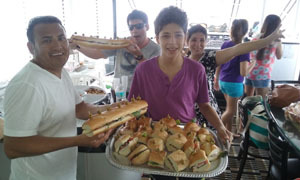 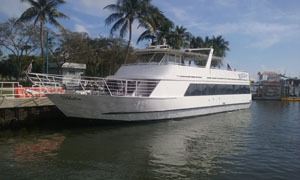 MT Celebration 92' Luxury Fathers Day Dinner Day Cruise Yacht - Upper and Lower Decks for Dining - Fully Airconditioned - Lower Bow Deck - Full on board Thanksgiving Dinner Buffet - Cruising Biscayne Bay - Port of Miami - Downtown Miami and Cruise Ship Alley. . . . .